Georgia Mountain Roofing is a professional, full service roofing supplier and installer. 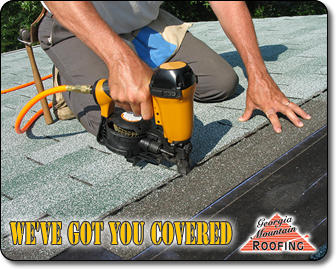 We install the best quality in a wide range of product lines from metal roofing to asphalt shingles and wood shake roofs as well. 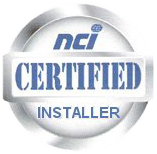 We are certified installers for Certainteed, Union Corrugating, MBCI, and many others. If you need a permanent replacement for your leaky roof, want to lower your energy and maintenance costs, or are simply looking to enhance the curb appeal of your home. 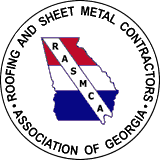 Complete this form to request a quote | A representative from Georgia Mountain Roofing will respond within 24 hours. Thank you for contacting Georgia Mountain Roofing, a representative will contact you shortly. Georgia Mountain Roofing guarantees properly trained and experienced customer service and complete satisfaction, beginning with fair pricing, unlimited choices of roofing products, styles and colors . . . continuing through the final cleanup and your approval.